Premium Free Cal & Sodium Displacer is designed to remedy soils that are high in salts and bicarbonates and/or are irrigated with marginal water. 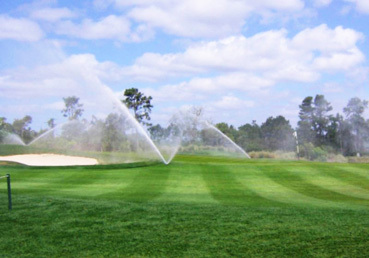 These soil conditions generally result in poor water infiltration, low nutrient availability and poor turf vigor which prevent turf from responding adequately, resulting in increased fertilizer demand. For more information click here.